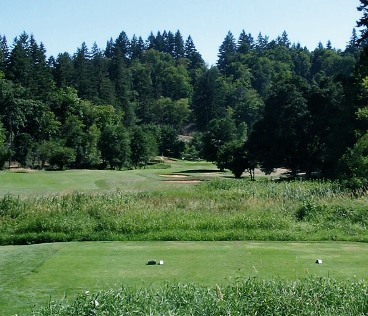 Meadowlawn Golf Club, is a Public, 9 hole golf course located in Salem, Oregon. Meadowlawn Golf Club first opened for play in 1969. 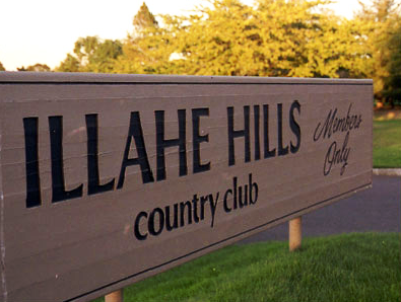 The course was designed by Lee Ohmart on land that once served as a dairy farm. 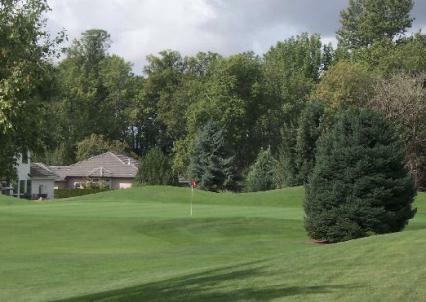 Meadowlawn Golf Course presents a challenging, well-manicured 9-hole, par 32 course, featuring one lake and a creek which bring water into play on four holes. This added to the tree lined fairways and sand bunkers will test a more experienced player yet will still be enjoyable for those at the beginner level. 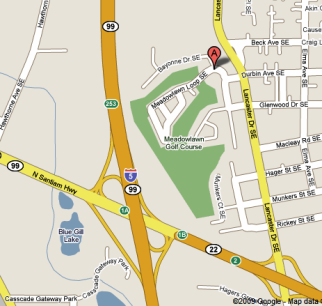 Meadowlawn Golf Club plays to a distance of 2,043 yards.  The course rating is 59.5 and the slope rating is 95.